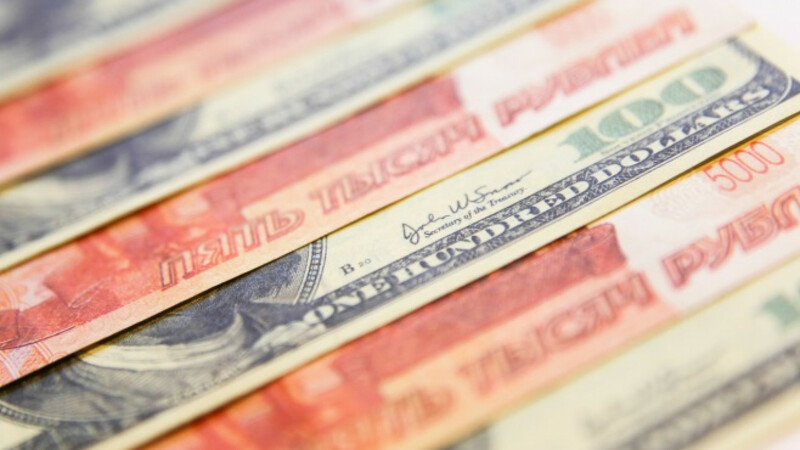 Russian ruble and U.S. dollar banknotes are seen on a table at a bank in Moscow. 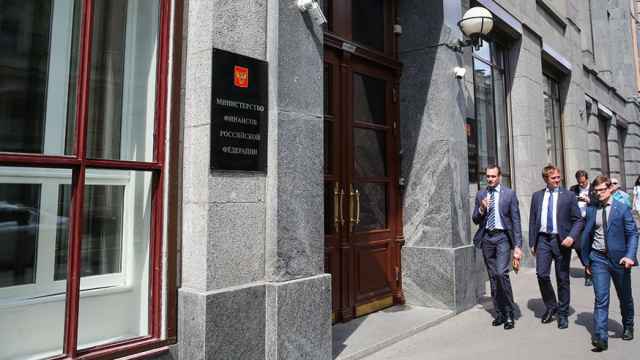 Russian Finance Minister Anton Siluanov said on Friday that the ruble had strengthened even more than needed, Interfax reported. "The ruble was first stable and now has started to strengthen. It has strengthened, we think, excessively, too much," Siluanov said at a lecture in St Petersburg. 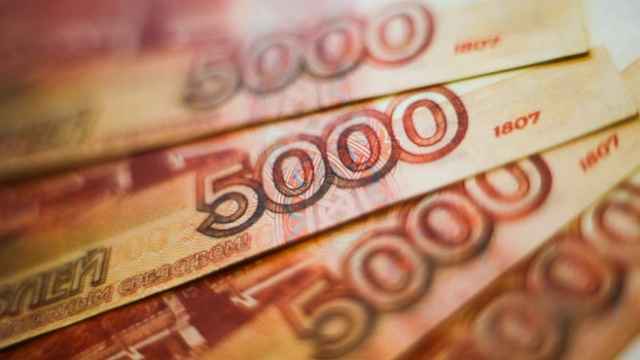 The ruble was over 1 percent stronger against the dollar on Friday at 50.15 to the dollar, helped by end-of-month taxes and higher oil prices. It is up around 18 percent against the U.S. currency this year.